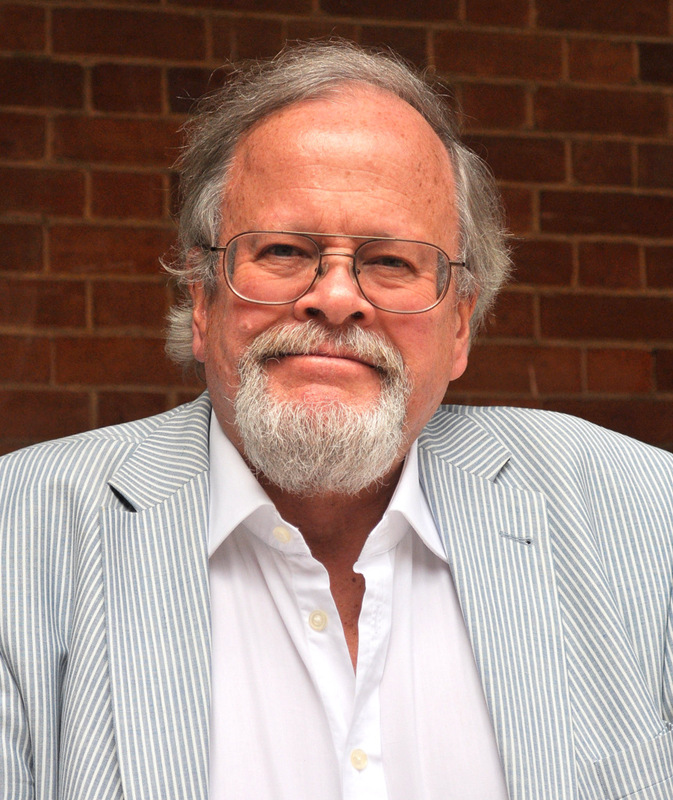 Professor Paul Stevens is an expert on nearly all facets of the petroleum industry, currently serving as a Distinguished Fellow at Chatham House. Paul began his career teaching at the American University of Beirut in Lebanon between 1973-1979, interspersed with two years as an oil consultant. He then went on to teach at the University of Surrey, a role he maintained until 1993. From 1993 to 2008, he was Professor of Petroleum Policy and Economics at the Centre for Energy, Petroleum and Mineral Law and Policy, University of Dundee, Scotland, a chair created by BP. He is now Professor Emeritus at the University of Dundee and a Visiting Professor at University College London (Australia). Professor Stevens has published extensively on energy economics, the international petroleum industry, economic development issues and the political economy of the Gulf. He also works as a consultant for many companies and governments. In March 2009 he was presented with the OPEC Award in recognition of his outstanding work in the field of oil and energy research. "Paul is a leading expert on petroleum and energy policy throughout the world. He has a wealth of experience and insight to share from over 3 decades of in-depth research into the subject."